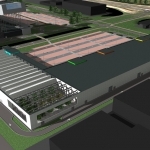 Property developer Olivier Beherman of Health Invest has submitted a plan to the Terneuzen municipality for developing the second phase of the northern Koegorspolder. 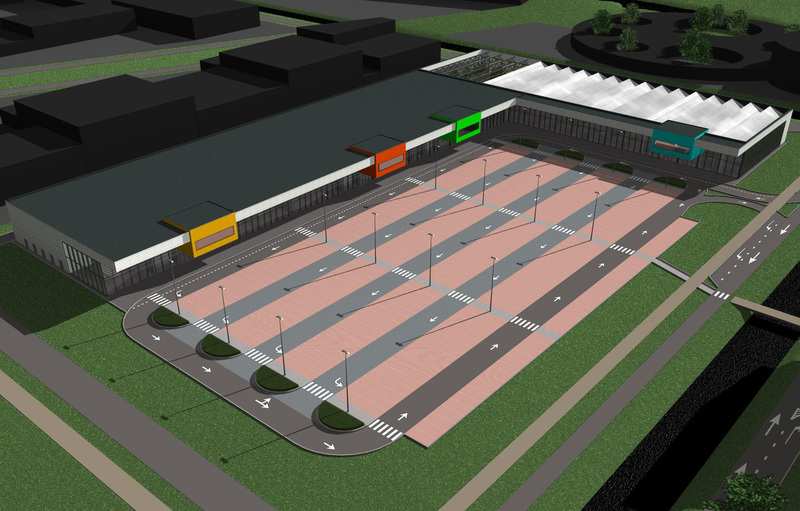 Beherman hopes to construct a 9,750 m2 large-scale retail centre to the east of the Skidôme winter sports centre, along with several hundred parking places. 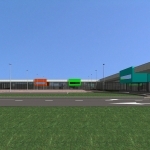 The retail centre will cost around 6.5 million euros to construct, and Beherman already has a guaranteed buyer. There has been particular market interest in creating a garden centre in the new facility. 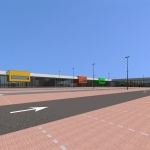 Beherman, a property developer and owner of the Skidôme winter sports centre, had finalised the construction plan last year but was compelled to hold off because he first needed to find a new manager for the wintersportscenter, which happened last October when Rucphen entrepreneur Nicky Broos took over Skidôme. He vigorously set about recapturing the winter sports market on both sides of the Belgian-Dutch border. The property developer is well-aware of the fact that the property he owns in Koegorspolder is still designated for agricultural use, and that there is a long road to travel for its re-designation. “But developments have not come to a standstill in Terneuzen either,” he says. 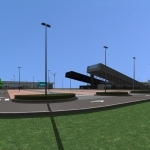 “Work is progressing well on the new roads infrastructure required for the construction of the Sluiskil Tunnel. 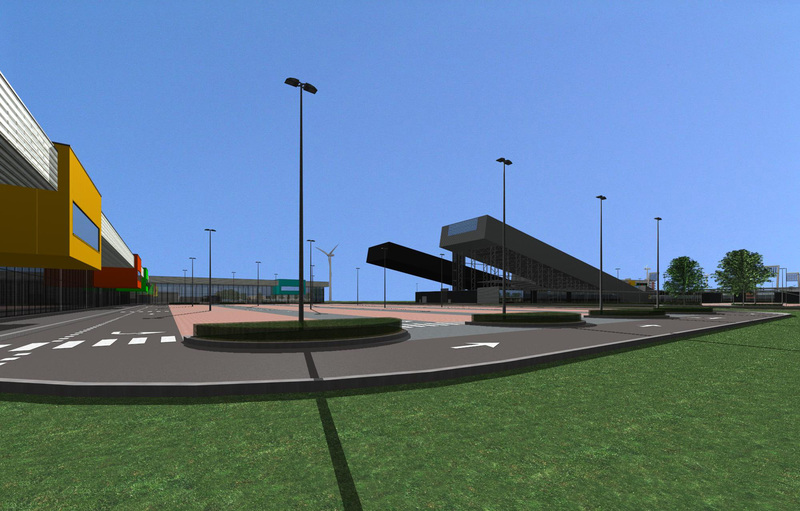 In the near future Koegorspolder will be the heart of Zeelandic Flanders, with connections to both Flanders and the Zeeland midlands. 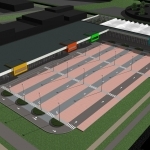 The area around the indoor ski slope will then be transformed into the urban fringe of Terneuzen, which means there will be many opportunities. And not taking advantage of them would, from the point of view of Terneuzen municipality, be very unwise indeed,” says Beherman. The Belgian property developer is not alone in that view, with AVV Beheer Terneuzen, which owns over five hectares of land in Koegorspolder (previously the property of AM Wonen), likewise stating that the municipality must soon reach a decision on the development of the urban fringe. 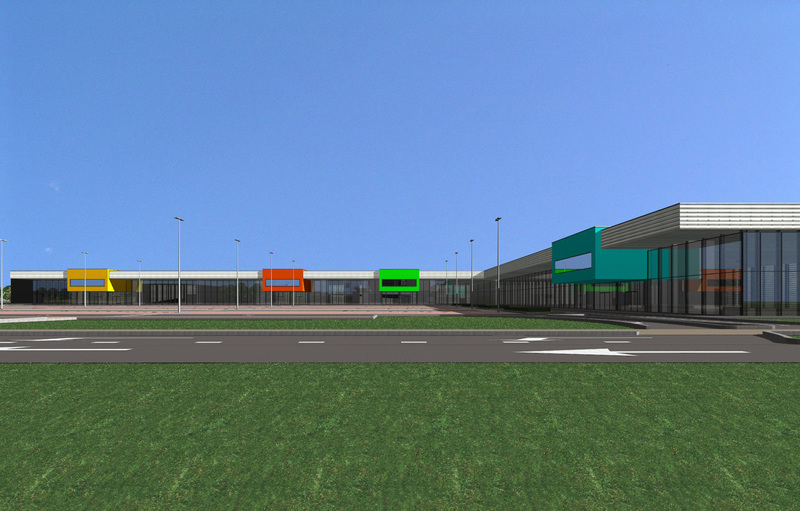 To date the Terneuzen municipality has only wanted to permit large-scale retail in the Kennedy-West planning area. Local authorities have been discussing that area’s development for years with Lafoma property developers and the construction company Van der Poel, but concrete plans have as yet never been presented. Beherman believes that the Kennedy-West development is not feasible and the market has shown very little interest in it. “But for the Koegorspolder there is still interest, despite the setbacks we have encountered. 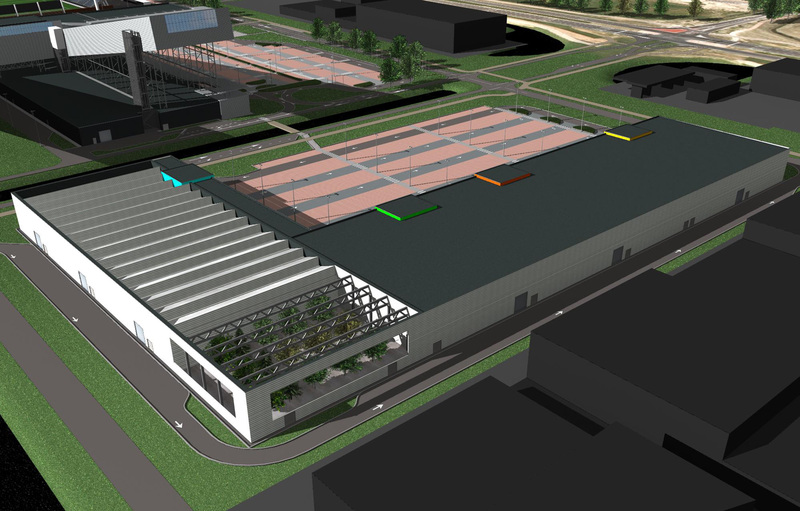 Terneuzen will have to finally make a decision, and by submitting our plan – for which, for that matter, BAM Utiliteitsbouw has already put itself forward – we hope to convince the municipality that Terneuzen’s development potential lies to the city’s south. 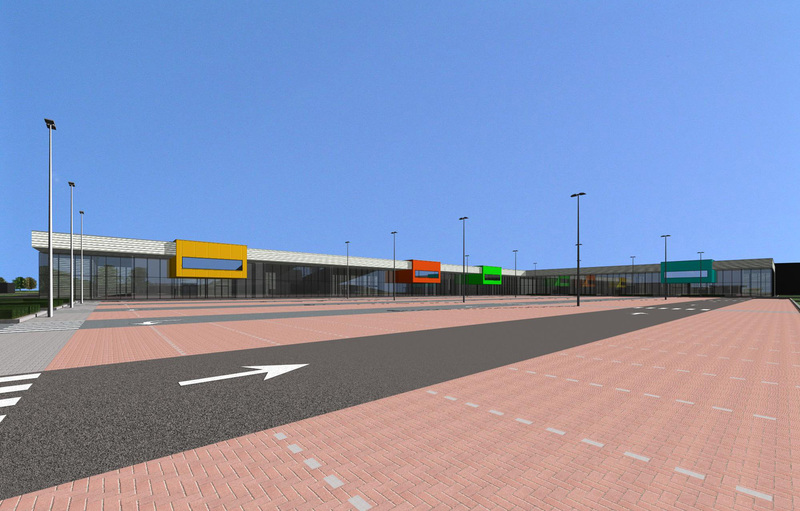 It is Terneuzen – and not the province of Zeeland – that is going to have to make a decision,” says Beherman.